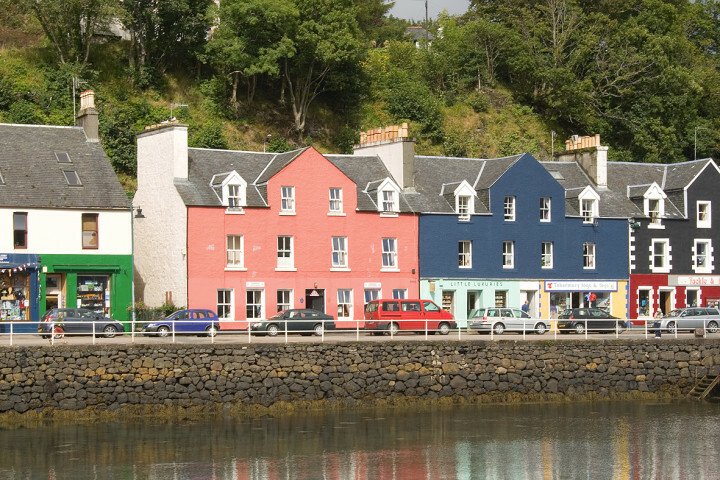 One of the many brightly painted buildings on the harbour front in Tobermory, popular with families, wildlife watchers and hill walkers. 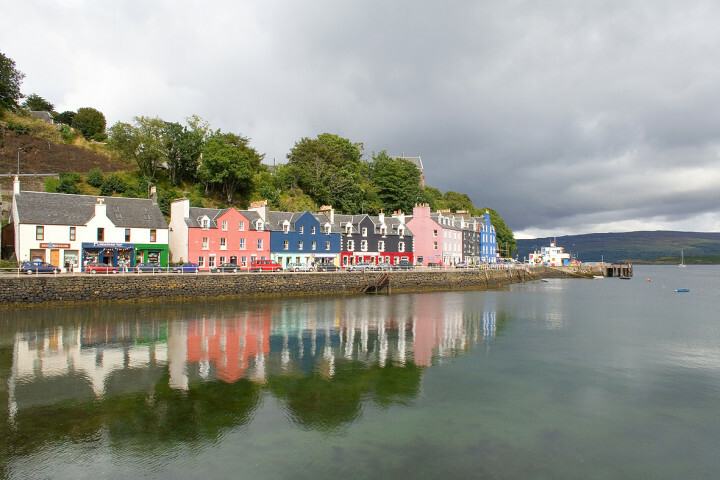 Tobermory Youth Hostel is a charming hostel overlooking the famous harbour on the beautiful island of Mull. 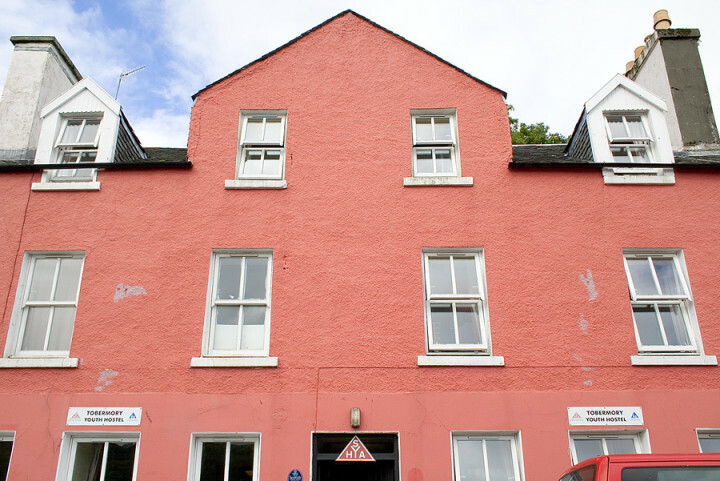 The hostel has hot showers, laundry and drying facilities, cycle shed, Internet access, a well-equipped self-catering kitchen and a common room with toys, books and flat screen TV and DVD player. 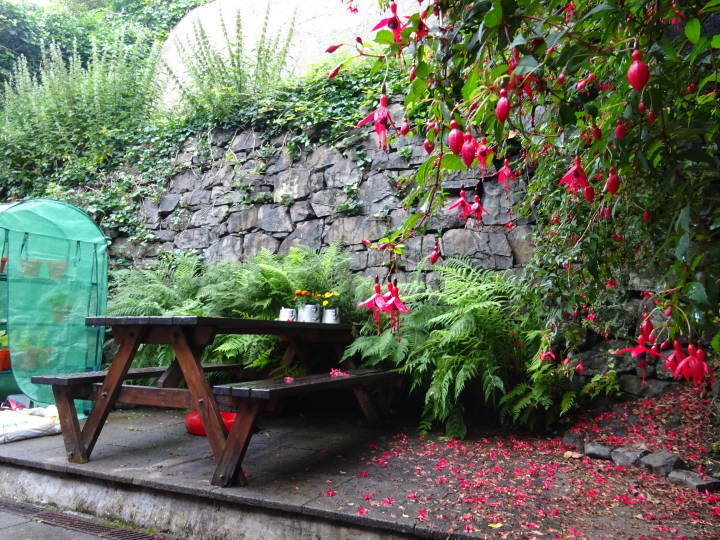 In addition to the seafront location the youth hostel has a small enclosed garden at the back with a picnic table, ideal for morning coffee or lunch. 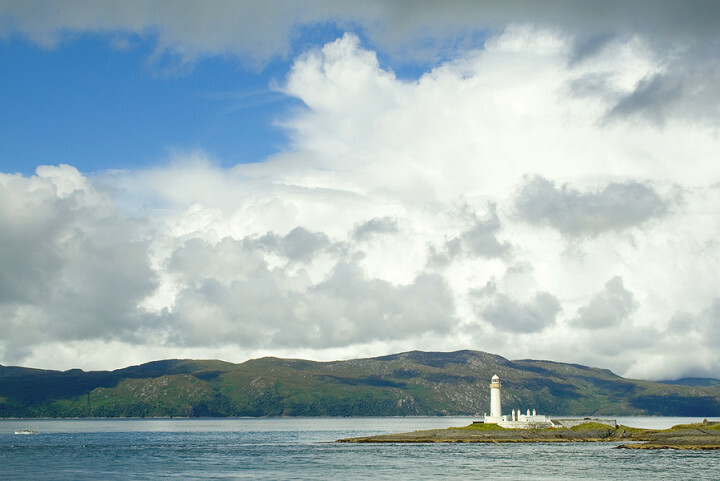 The beautiful island of Mull offers many things to enjoy, including coastal and woodland walking. 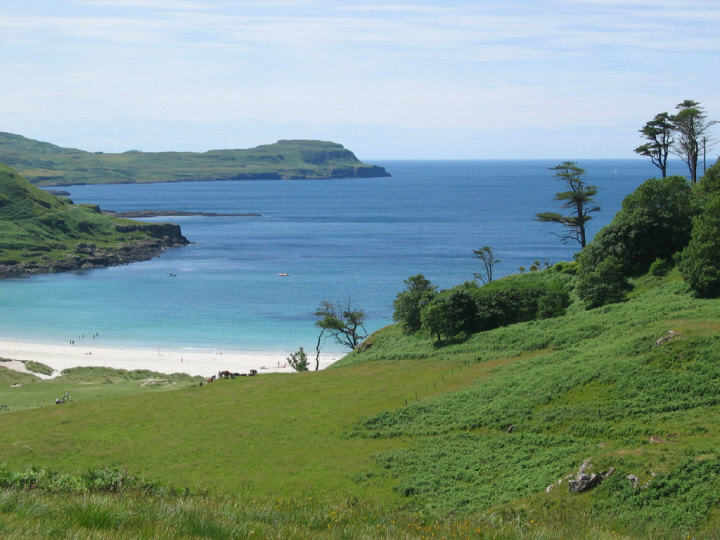 Also visit the island of Iona, spiritual and historic heart of Scotland, or take a trip to Staffa to see this geologically amazing island, which inspired Mendelssohn to write 'Fingal's Cave' overture. 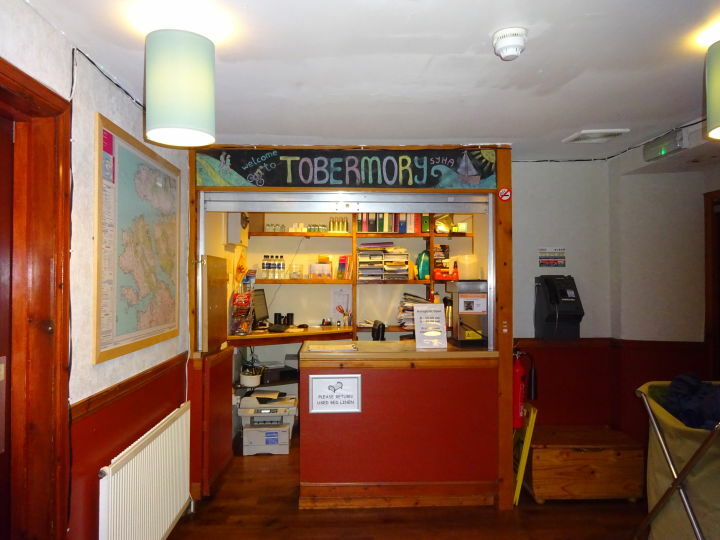 Tobermory Youth Hostel is surrounded by shops, restaurants, art galleries and the busy harbour with boats coming in and out all day. 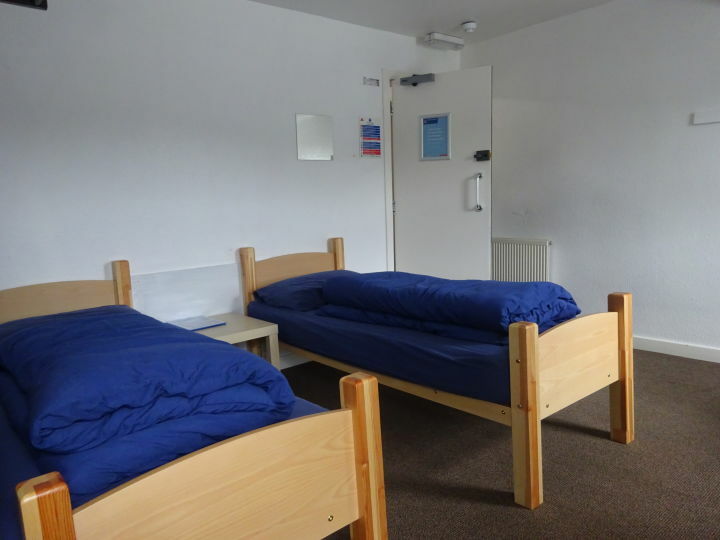 A non-member supplement of GBP 3.00 per person per night is payable on arrival at hostel. 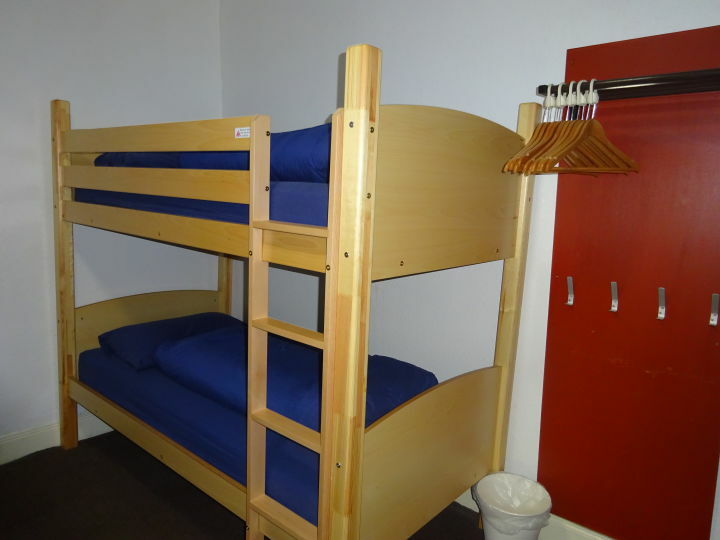 Excellent hostel. Matthew and Carolina are wonderful - kind, helpful, knowledgeable, (and hard workers!) , and friendly. Best location of any hostel I have visited any where. Good kitchen. Lounge is separate which is nice. Very chill atmosphere. Wish it was open for longer...through October and then open earlier. Staff - friendly, helpful, knowledgeable, kind, and all around wonderful - both Karolina and Matthew. I can't think of a single thing to improve...maybe new pillows? 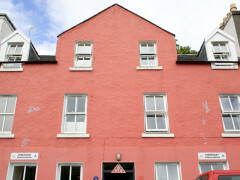 Best location of any hostel I have stayed at. 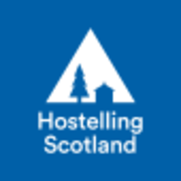 Best vibe of any hostel. Great kitchen. Great lounge. 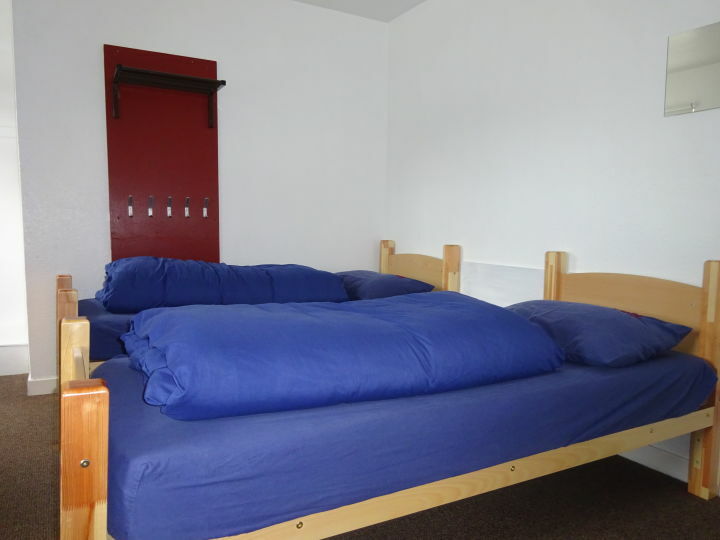 Good room sizes. Washrooms were great ( could always use more hooks in showers!). 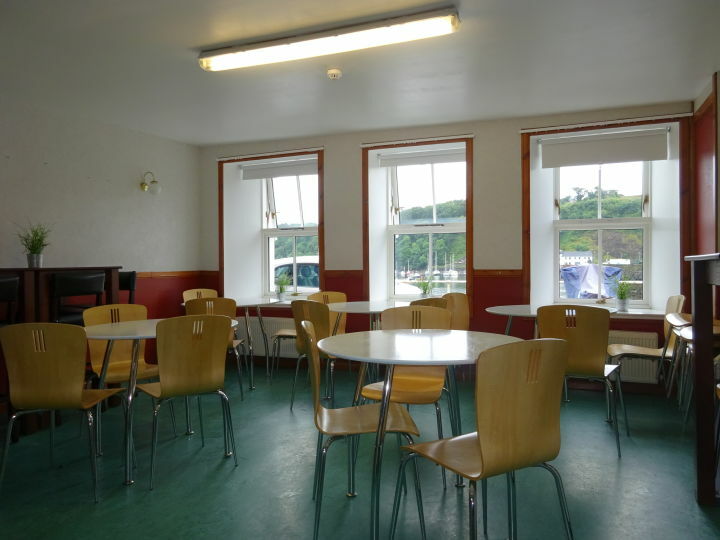 Bonjour, nous avons fait un excellent séjour dans cette auberge de jeunesse, avons adoré l'emplacement au centre de Tobermory, la gentillesse et la disponibilité du personnel, l'ambiance très conviviale. Il serait intéressant de disposer de portes serviettes ou d'étendoirs à linge pour faire sécher les serviettes de toilette et le petit linge, ainsi qu'un endroit à l'entrée où déposer les chaussures de manière à ne pas aller dans les chambres et cuisine avec les chaussures souvent mouillées.